It’s hard to know what ingredients are in everything we use on a daily basis. From lotion, to makeup, to shampoo, there are things that we use every day that oftentimes go overlooked because they’re so commonplace. When was the last time we all stopped to really think about the types of ingredients that are being used in our shampoos? Things that we use every day in our morning or nightly routines could be full of potentially toxic chemicals. Not only are some of these chemicals bad for our bodies, but they’re also bad for our environment. Some of these ingredients are more toxic than others, but there’s still an alternative to help keep our bodies free from unhealthy chemicals. Take a look at these five different toxic ingredients that can be found in our everyday bathroom routine. This particular ingredient is a naturally occurring gas. It is often used as a preservative, so if this ingredient sounds familiar, you’re probably thinking back to 8th grade science class. The EPA and Toxic Substance Control Act heavily regulate the use of formaldehyde, however, there are no restrictions currently for beauty products that contain formaldehyde. Formaldehyde is most often found as a preservative in hair products and face makeup. When checking ingredients lists, watch out for things like ‘diazolidinyl urea” and “quaternium-15”, which are preservatives themselves that release formaldehyde. This is an ingredient that is used in lipstick to keep it moist. Petrolatum can also be found in lotions and creams. Petrolatum is considered a “crude oil”. It’s not currently restricted in America, and the FDA has approved its over-the-counter uses. However, with Petrolatum, there comes a risk of cross-contamination with chemicals that can cause cancer that are often found in crude oil. To cut out petrolatum altogether, buy products that are made by brands that you know don’t use this particular ingredient. To cut out petrolatum altogether, buy products that are made by brands that you know don’t use this particular ingredient. This ingredient is found in toothpaste, mouthwash, body wash, deodorants and shampoo. 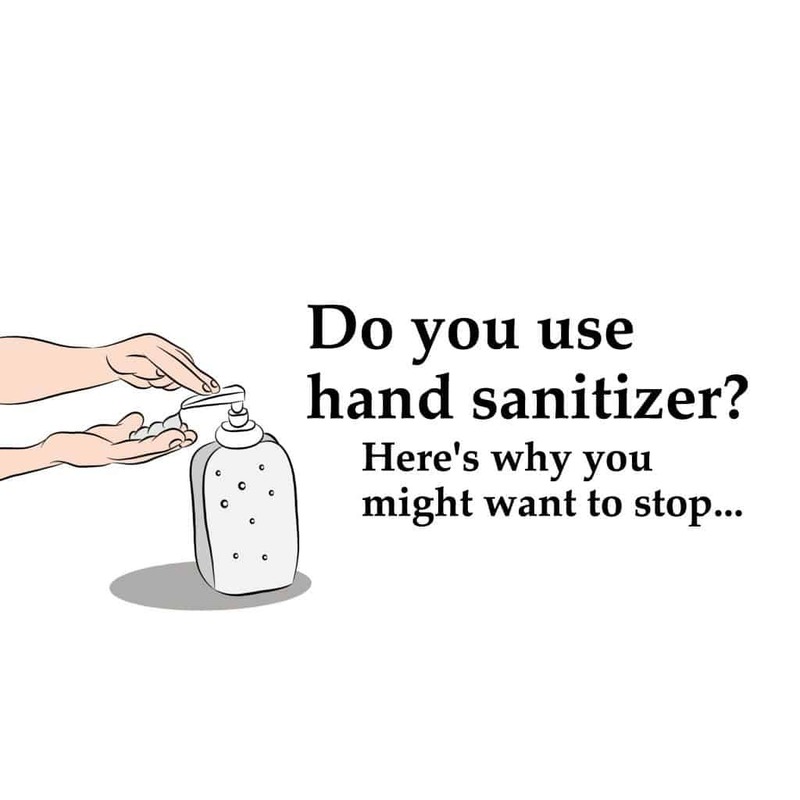 It’s an antibacterial as well as a preservative, however, the FDA has recently banned its usage in both body and hand wash. Yet, it can still be found in mouth products such as toothpaste and mouthwash. While it may be good to fight against gum disease, the risks of long-term triclosan usage show potential disruption to hormones, allergies, and can even be linked to certain cancers. Keep an eye out for this particular ingredient, and try buying natural toothpastes and mouth washes. Keep an eye out for this particular ingredient, and try buying natural toothpastes and mouth washes. Another preservative, parabens are often found naturally in fruit and vegetables, such as blueberries or carrots. It is one of the most widely used ingredients in beauty products. The studies on parabens show that a buildup in our bodies can reduce fertility, and their mimicry of estrogens has led to worries about breast cancer in the past. Parabens are not currently restricted in the U.S, and the FDA has not connected them to detrimental effects in our health. 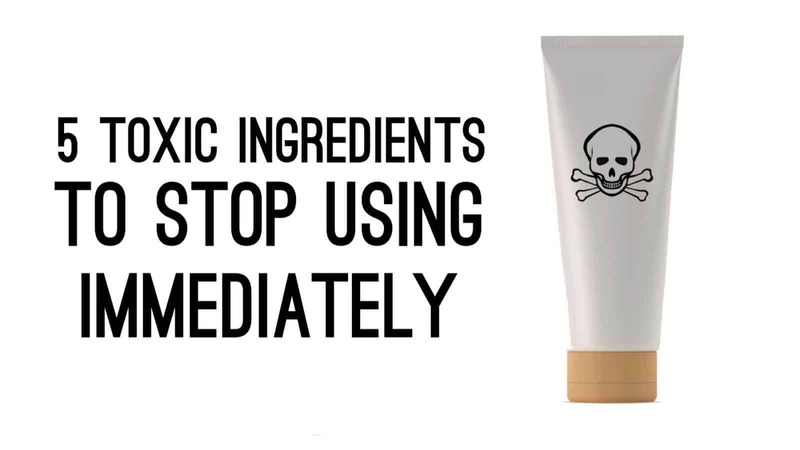 However, alternatives to parabens used in cosmetics may lead to irritation in the skin, so stop using them immediately if your skin reacts poorly. This is an ingredient that isn’t required by law to be placed on ingredient labels, and can be found in everything from our nail polish to our perfume. Phthalates are restricted in the use of children’s products, however, most households have cosmetics and other items that have phthalates, such as cleaners. To avoid phthalates, keep an eye out for packaging that includes “recycling-code-3” plastics, and any ingredient vaguely described as “fragrance”. It may seem like everything we use is filled with chemicals that we would not otherwise want on our bodies, but don’t worry – there’s always a more natural alternative. Keeping an eye out on labels and knowing what chemicals to avoid will help make the choice of what products to buy easier! Natural products will use less chemicals that are both bad for our bodies and bad for our environment, meaning that making the switch between products will do good for everyone in the long run. Keep an eye out for these chemicals, and choose a healthier alternative, if possible!